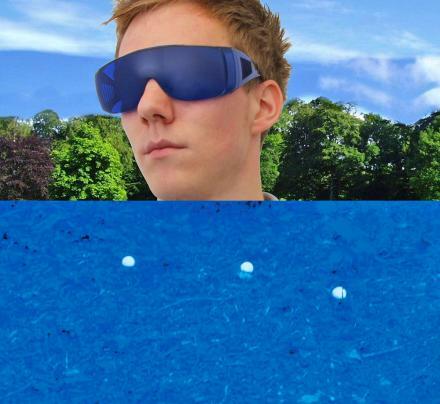 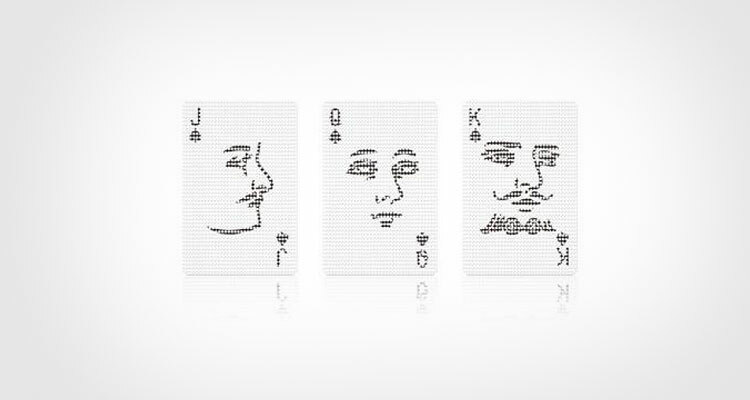 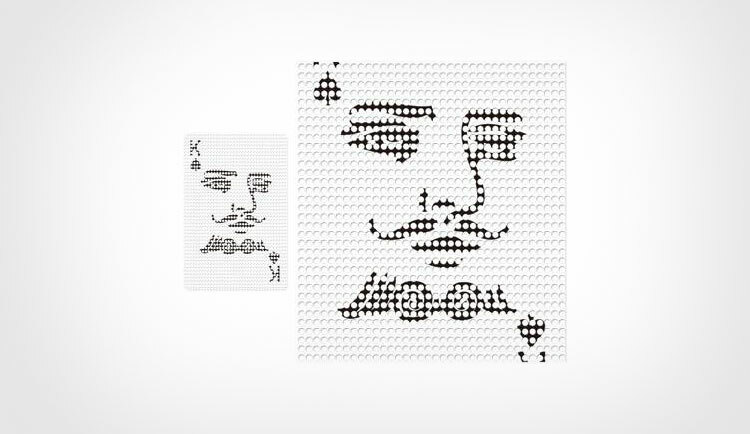 The Poker Face cards are a set of transparent playing cards that are designed with faces on them, so that if you feel so inclined you can hold it up in front of a friend and laugh at the stupid face you just gave them. 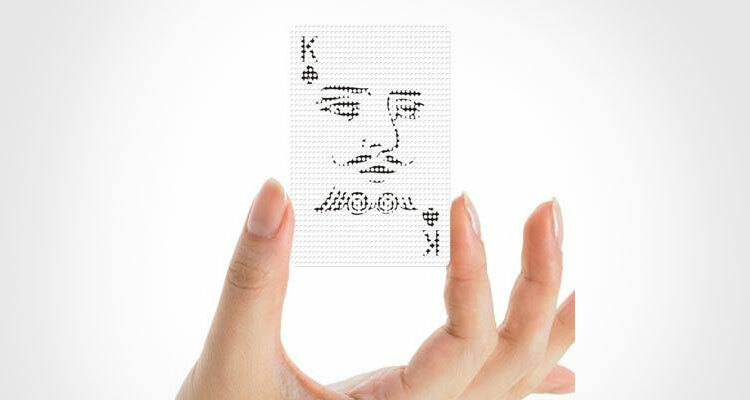 These see-through playing cards are designed so that not only are the cards transparent, but they hide the graphics on the cards from the opposite side so that no one can see through your cards to see what you're holding. 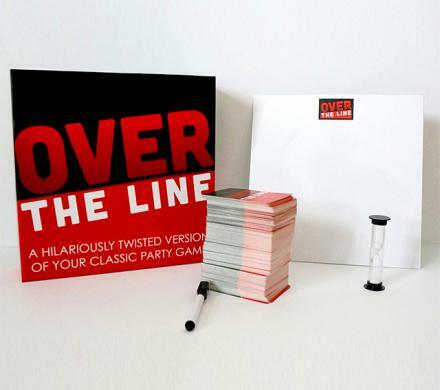 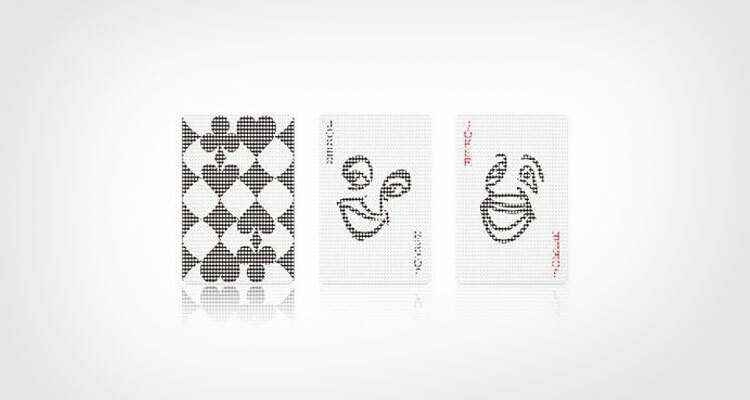 The Poker Face playing cards are made from PVC plastic, are white with black graphics, and the pack measure 2.5 inches wide x 3.7 inches high x 0.7 inches deep.